Saurabh Jain is the head of HR for ABN AMRO Singapore and is responsible for driving the HR strategy for the bank. He has more than 14 years of experience in HR across various industries such as automobiles, chemicals and banking. In his last assignment with Standard Chartered Bank he was in charge of the HR function for Support functions, Technology and Operations in the UAE and Middle East. 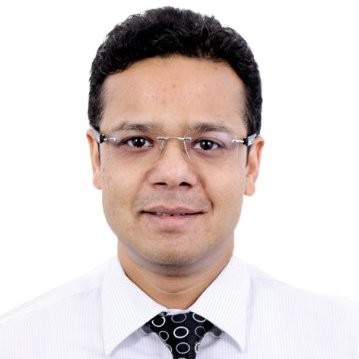 Saurabh has extensive experience in Organisation design, Leadership and Talent Development, Performance and Reward and has worked in India, Dubai, Hong Kong and Singapore. He holds a bachelor’s degree in economics and an MBA in human resources. Check out the incredible speaker line-up to see who will be joining Saurabh.